Children as young as three years old will strut their stuff at this Saturday’s Shepparton Kids Fashion Show. 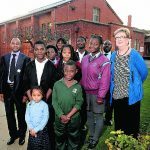 A new garden that celebrates the stories of Shepparton’s newest arrivals has been installed at Bourchier St Primary School just in time for Refugee Week. 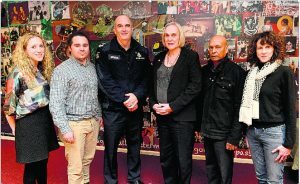 Representatives from Victoria’s peak multicultural bodies visited Shepparton on Wednesday 25 June 2014 to discuss the impact of proposed changes to the Racial Discrimination Act. 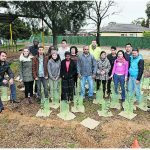 Shepparton’s multicultural community will be celebrated next week with a host of activities, including film screenings, English language classes and a football clinic. 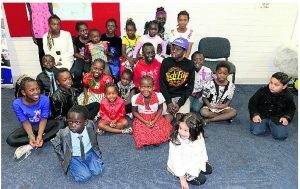 Festivities including a street parade, drumming performance and multicultural dinner have been planned for the Shepparton celebration of Africa Day and the International Day for African Children.